Cool shirts! 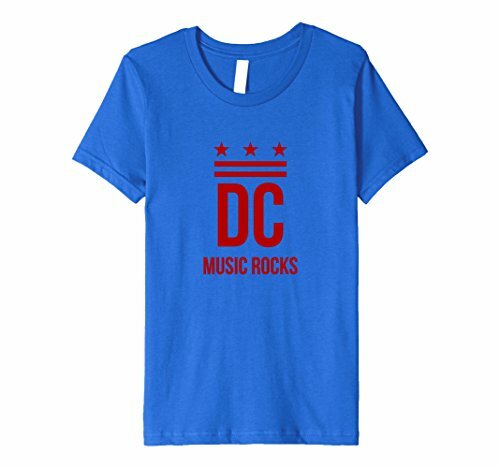 show your dc music pride! 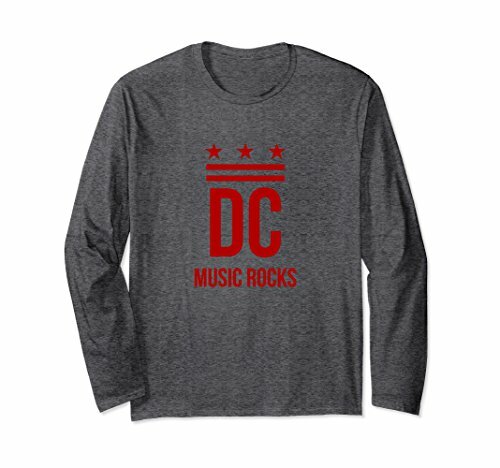 Awesome DC Music Rock short and long sleeve shirts -- order directly from Amazon and have it shipped right to you!